Happy Valentine’s Day! 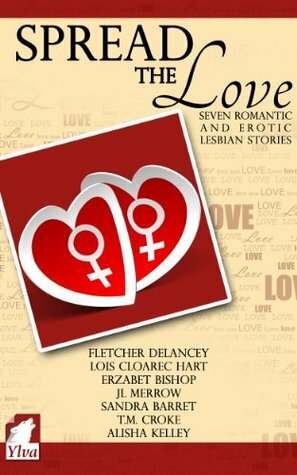 Spread the Love is an anthology full of love, romance and eroticism. All lesfic. All great authors showing what it means to them to spread the love. 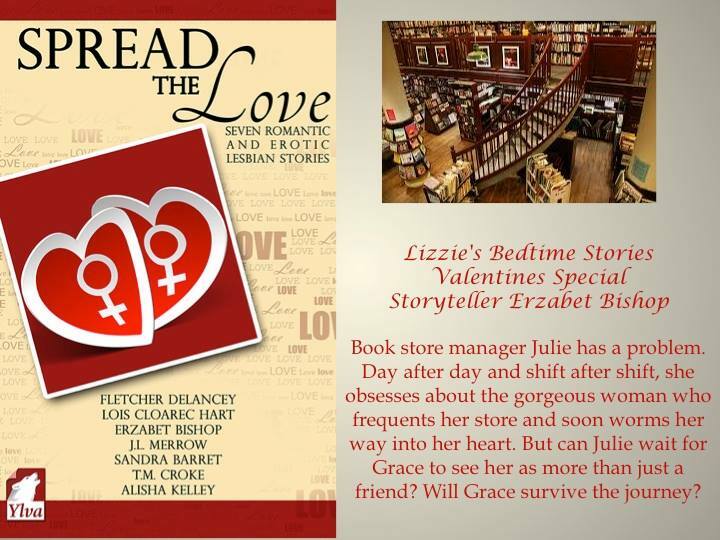 My story is about Julie, a bookstore manager, who falls for one of her customers. Grace is as lovely as her name. She has a couple of problems-she has a boyfriend who is abusive and she is dealing with cancer. Friendship and matters of the heart make this a wrenching story that is based on several things in my own life. I hope you will check out the anthology and spread some love this Valentine’s Day.